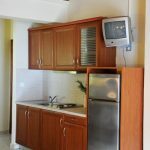 Vicky Apartments - Explore the best destinations! 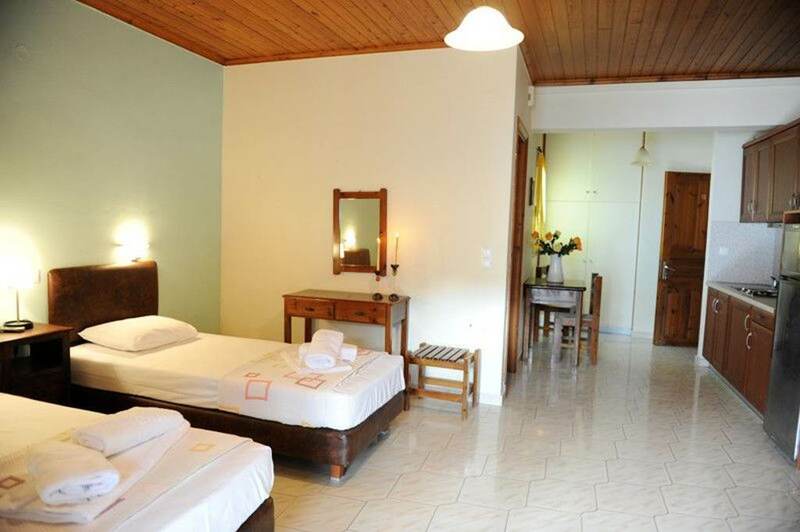 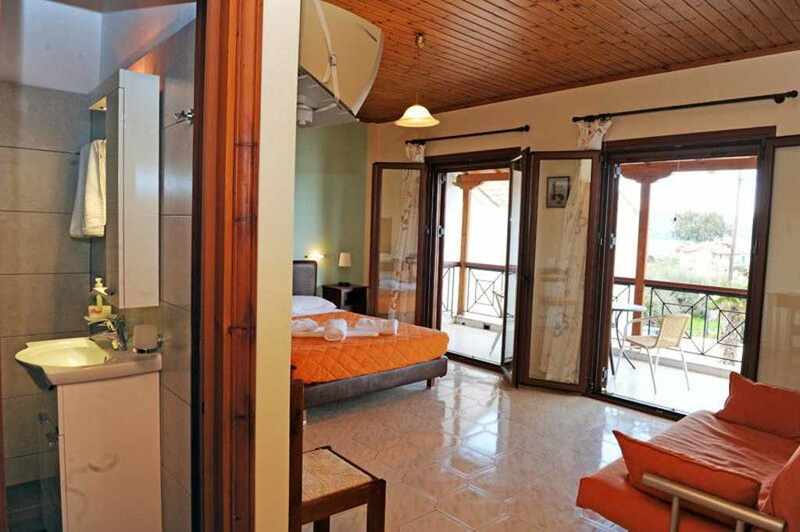 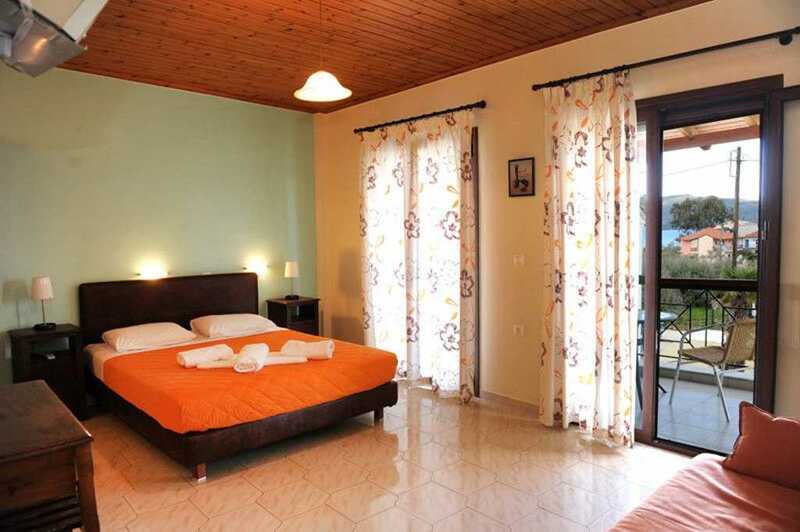 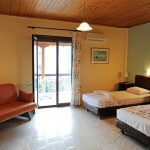 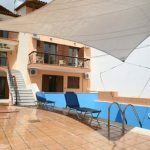 The Vicky Apartments welcomes you to beautiful Lefkada and promises you happy, carefree and unforgettable holidays! 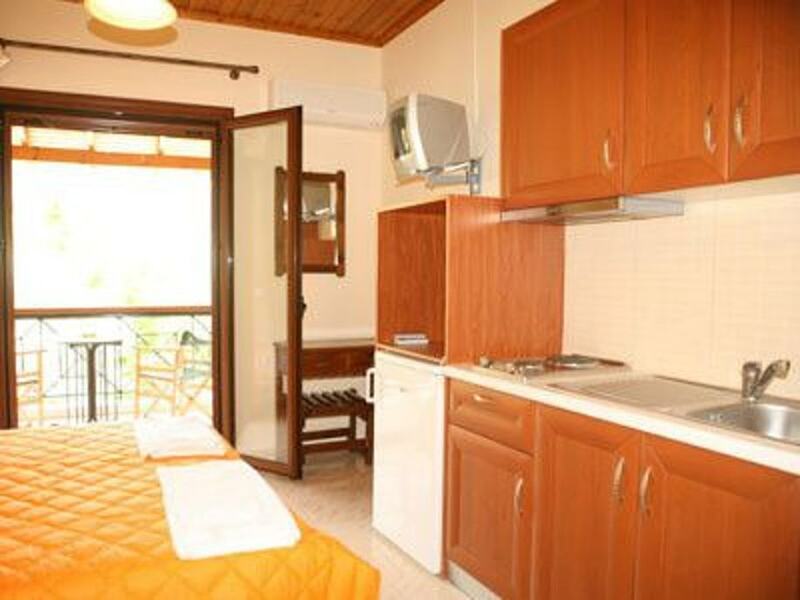 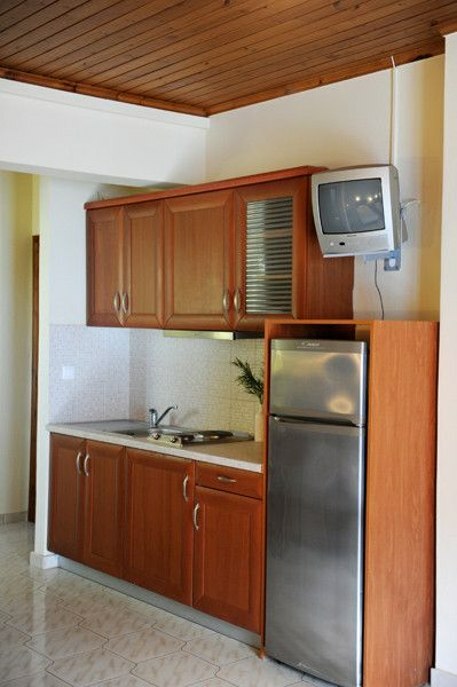 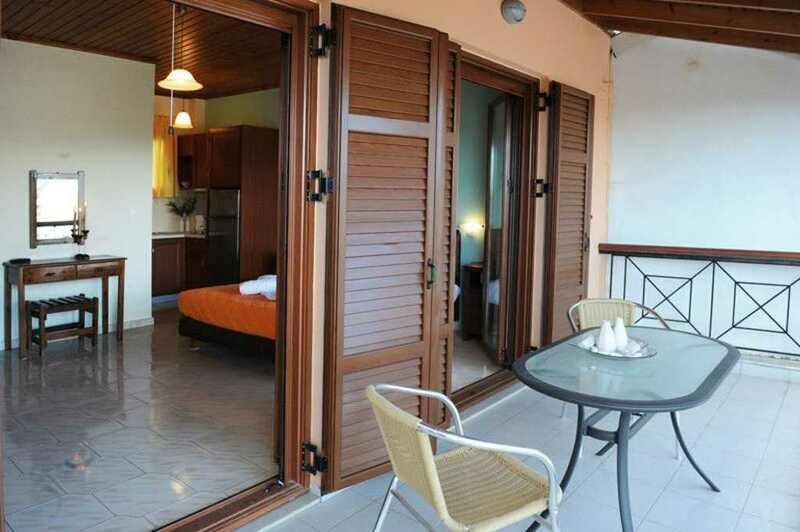 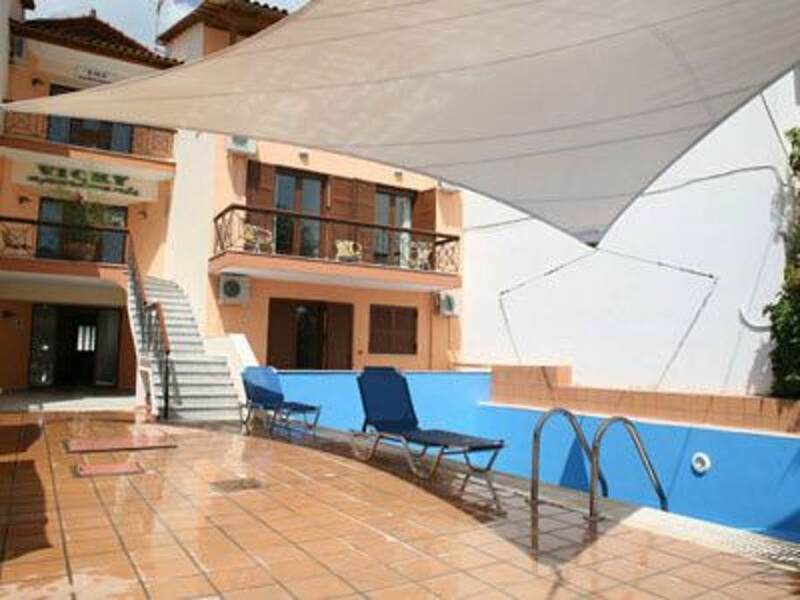 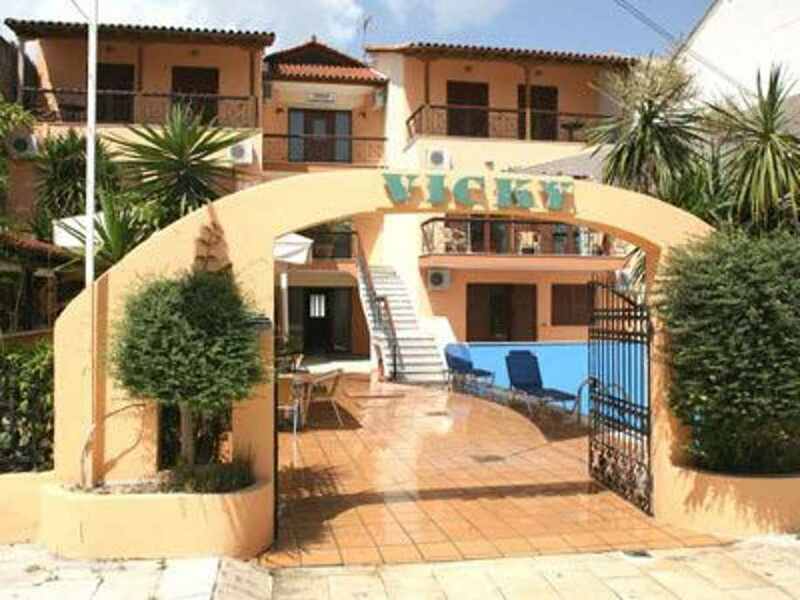 The Vicky Apartments are located in the magnificent seaside settlement of Nikiana, 100 m. from the sea, 8 km. 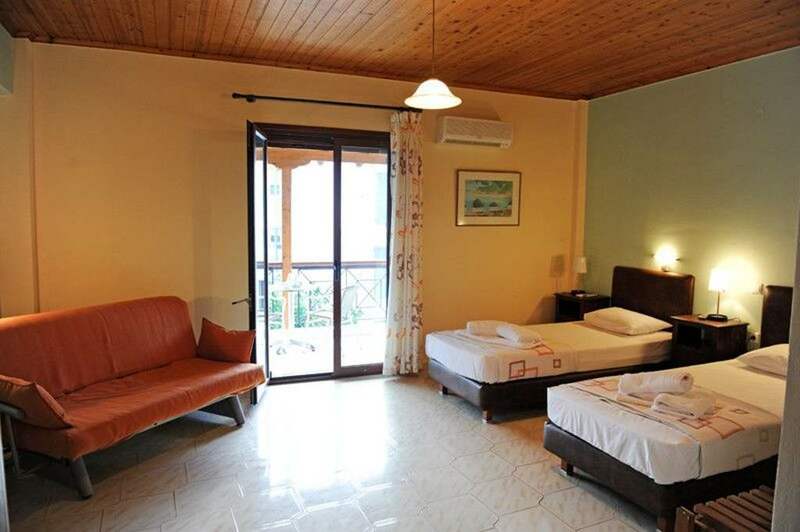 from the town of Lefkada and 8 km from Nydri. 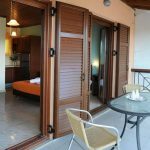 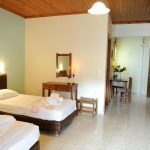 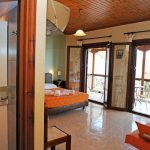 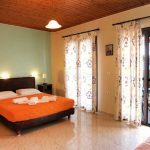 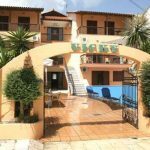 It is built according to the traditional architecture of the area in the green village of Nikiana and offers its guests all the amenities that are necessary for a relaxing stay. 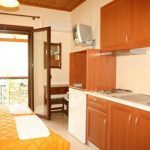 The Vicky Apartments complex consists of 8 two-room apartments, 5 studios (studios) and 2 double rooms, all comfortably and fully equipped.